location in Vancouver’s park-like Oakridge Langara district. 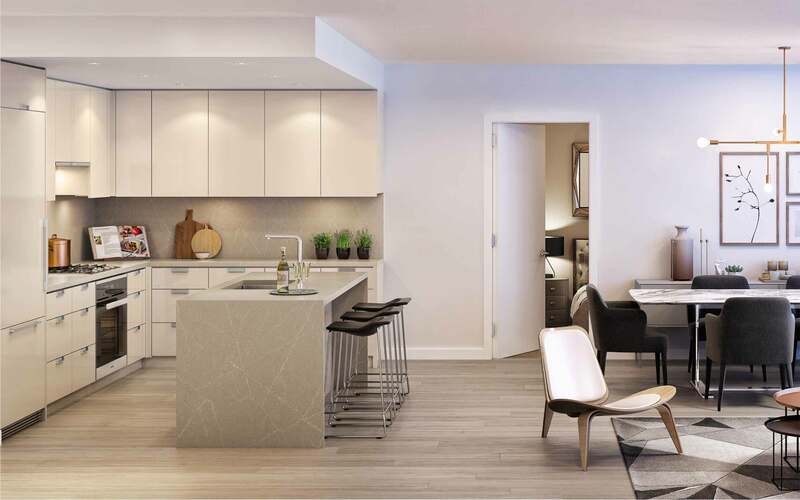 Located in Vancouver, B.C., Park Station’s 1, 2 and 3 bedroom homes are situated within a 1 minute walk of the Canada Line’s Langara 49th station. Live surrounded by the luxury shops at Oakridge Centre, Langara College, walking trails and parks. Perfectly positioned at the heart of the Canada Line. Park Station is the Vancouver’s most central address.